Add this to the bastardized Lebano-International feasts such as the Halloween-Berbara mish-mash. 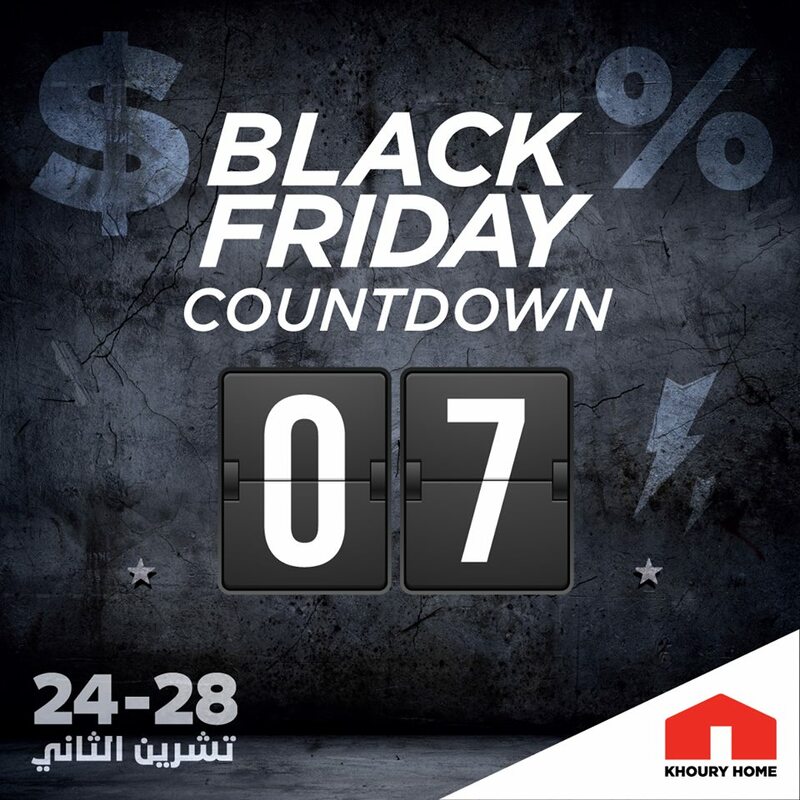 Khoury Home is running a Black Friday, without us celebrating (or most of us understading what) thanksgiving holiday is. 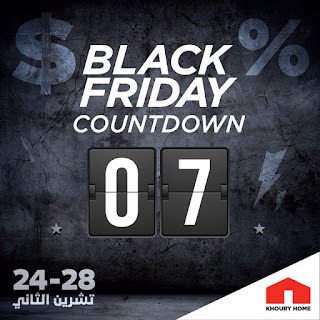 Label that under #confused - I mean, I am not against reductions and sales espcially when the market is as stagnating as it is today in Lebanon (just speak to any merchant and they will tell you! ), but dipping this in such sauces is a bit bewildering. At least it is better than the sexual innuendo they did unknowingly.